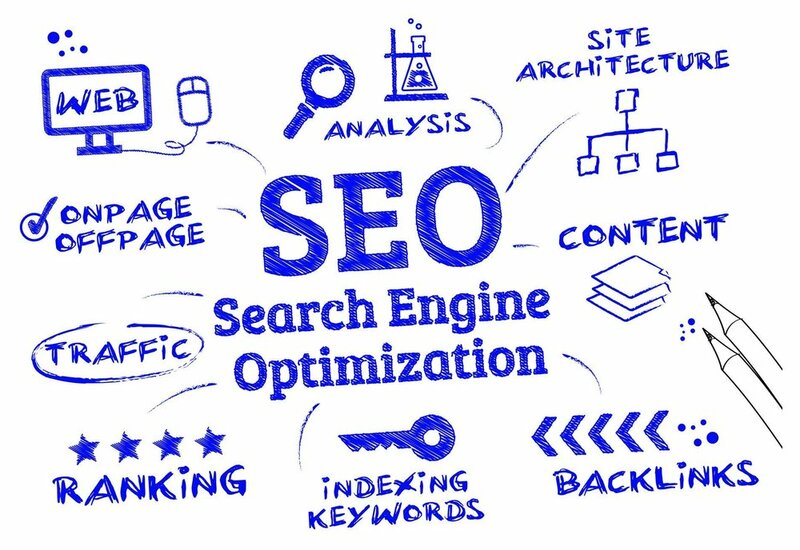 SEO (search engine optimization) is the process of designing, formatting, and managing a website so that it is ranked/rated top in Google and other search engines - hence "search engine" optimization. Proper SEO ensures that out of thousands of artist websites, art patrons find your website. The path to a properly SEO optimized website is not easy, however with the proper care and weekly maintenance, your artist portfolio website will increase in search engine rank, ensuring more traffic and more customers visiting your artist website. When you are formulating, implementing, and managing your SEO through artist web design, you will realize a large jump in your Google and search engine ranking for your particular genre. This is a great tool to help marketing for artists. Initial increases in rank can happen within 30-60 days, with significant Google ranking increase showing up within 3-6 months. Once rankings begin to increase you will immediately see an increase in website traffic to your artist portfolio website and contact from patrons and collectors. Setting yourself apart so that patrons can find your artist portfolio website among the 30,000+ artist websites on the internet is the foundation of good SEO. With SEO built into the design and framework of an artist's website, search engines such as Google can begin to categorize and index your artist website and move your artist portfolio website up the ranks - leading to higher search engine ranking - leading to patrons and collectors finding your artist website. An important part of SEO optimization when considering artist website design is creating and optimizing new on-site blog content. New SEO-friendly website content is an important factor in Google and other search engines' recognizing your site as an authority in your field. Consistent, updated content ensures Google and other search engines view your website as fresh/new. Creating regular blog content is a important SEO marketing tip for artists. 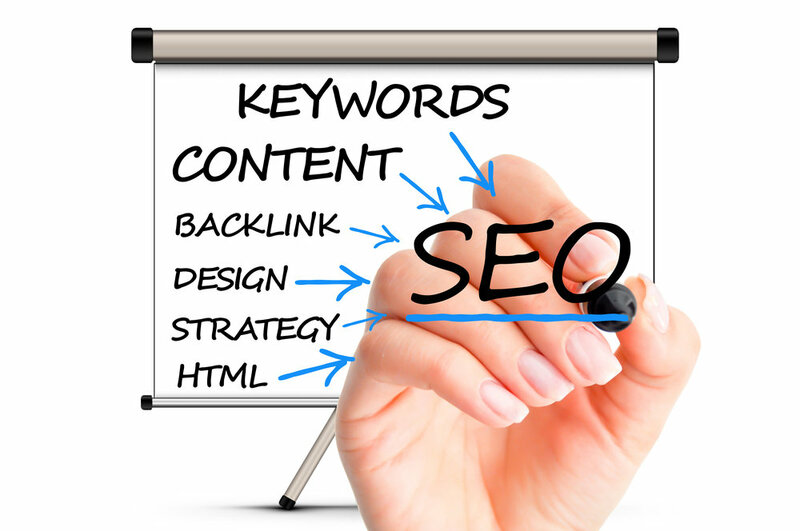 Another important factor to consider is off-site SEO. Off-site SEO is as important as on-site SEO when creating a website for artists. Established outside websites have ranking on Google and other search engines. By posting your information on established websites your artist website gains ranking in the eyes of Google and other search engines. Lastly, an artist interested in artist digital marketing must pay attention to social media optimization. Google and other search engines rely on social media to decide if an artist website has authority within a field. Posting and incorporating your content on social media, generating interactions between your content and users, and linking it back to your website is a powerful artist marketing tool in sending ranking to your artist portfolio website. While it may seem complicated at first, SEO optimization is a crucial part of artist digital marketing and artist website design. By designing an SEO optimized artist website, you will rank higher on google, attract more visitors, and successfully market yourself as in artist online.